Email: Orienteering NZ Contact Form is below. Phone: Orienteering NZ Phone List is below. Clubs: Refer to Orienteering Clubs of NZ. 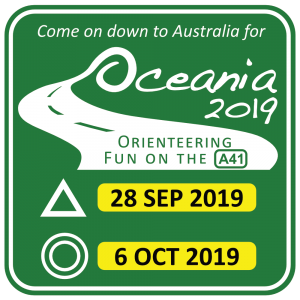 To email contacts please use Orienteering NZ Contact Form below. 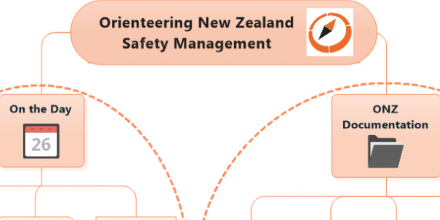 Refer to Orienteering Clubs of NZ. Note: A copy of your message will be sent to your email address.